Hillside’s cozy arts and craft architecture is the perfect setting for your wedding ceremony. With a seating capacity of 125, you won’t feel lost in this perfectly sized space! 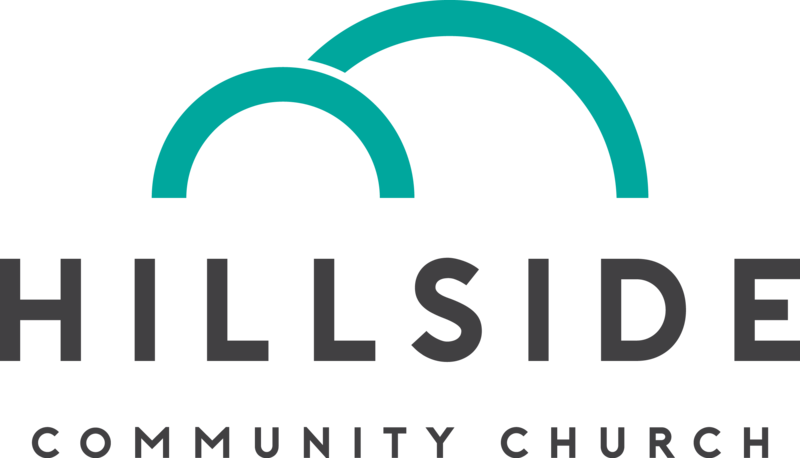 Hillside is an open and inclusive church. We will gladly host or officiate weddings for LGBTQ couples.